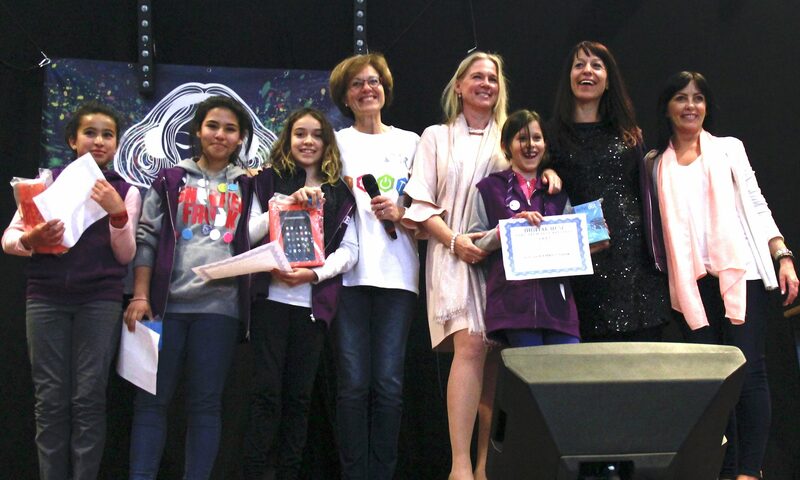 How can coding inspire women to develop themselves, encourage them to take active part in the digital society, and allow them to access new jobs created by the digital transformation? What are the skills and competences women can build from basic coding education? How can outcomes around coding for women be improved upon? How can digital skills be used by women for social and economic empowerment? 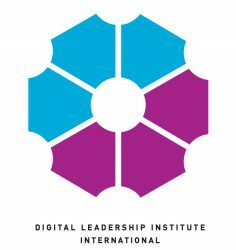 In the first stage of the project, DLI and its partners are conducting a survey that will form the basis for recommendations and future action around the scope of the WOW Code2Confidence project. To contribute to our research on women and coding, please participate in the survey here! 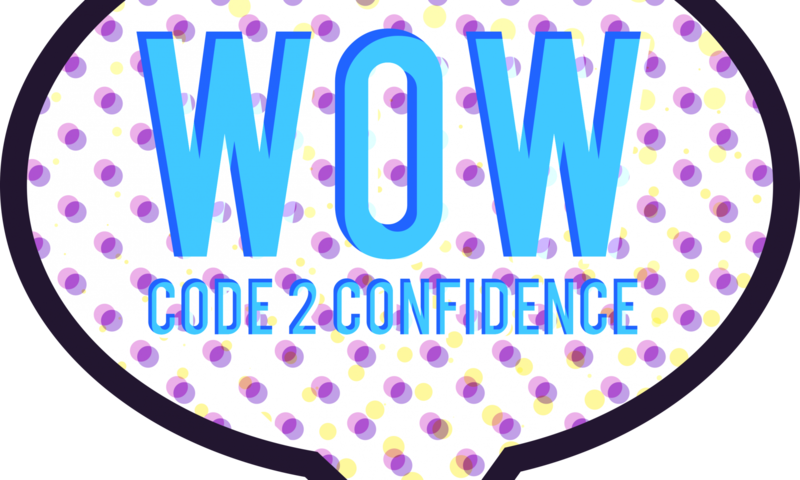 Read the first WOW Code2confidence Newsletter here, and for more information about the project, or about other DLI work promoting women in coding, please contact us! Next PostNext Volunteer for Girl Tech Fest 2017!